A two-hundred-foot dragon seemingly set on fire. Glowing Dutch windmills surrounded by multi-hued tulips. Wide-eyed pandas and illuminated apples hanging from the trees. These are a few of the designs that lantern artists transform into glowing works of art at the Philadelphia Chinese Lantern Festival. 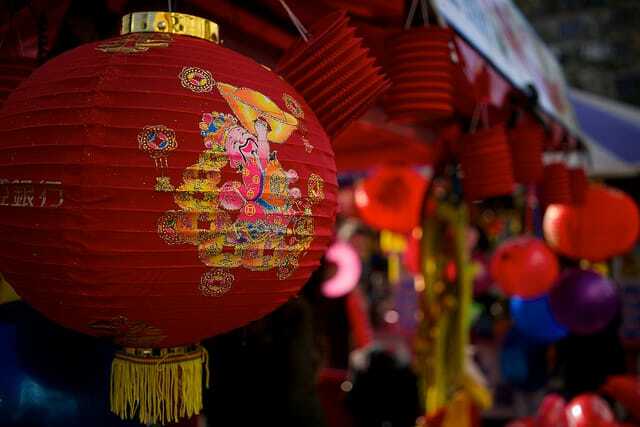 Now in its third year, this fantastical festival showcases the works of artisans from China who create stunning lanterns—and sometimes marvels of engineering, like the elongated dragon. Grab a ticket ($18) to check out the festival after 6 p.m. any night now through June 30th. Along the way, stop at booths to peruse items inspired by the Chinese culture. Grab bites of Asian food from the city's vendors. Or stop at the Dragon Beer Garden to enjoy a pint surrounded by the soft light of hanging lanterns.